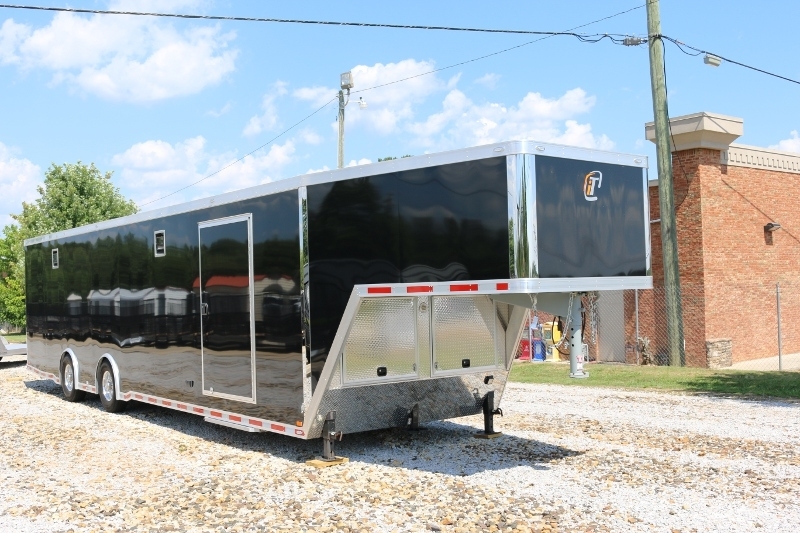 This 40' Pre-Owned all aluminum gooseneck car hauler is in spectacular condition. 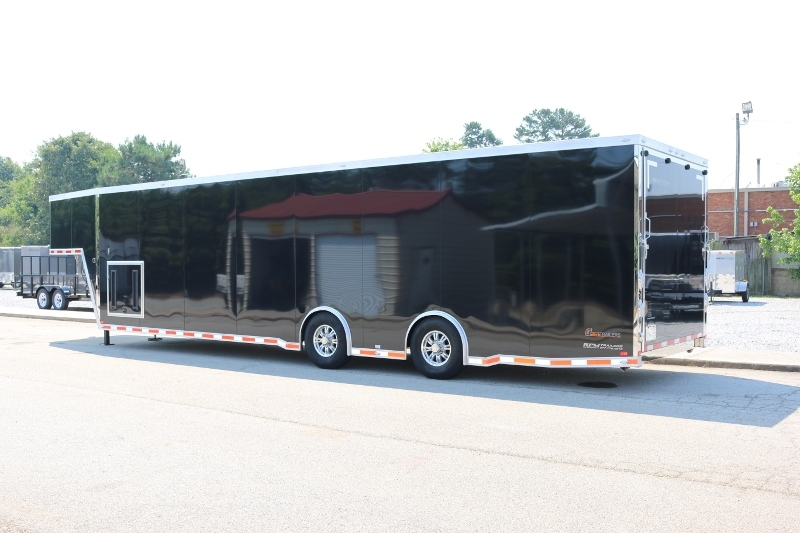 Well taken care of and ready for delivery! 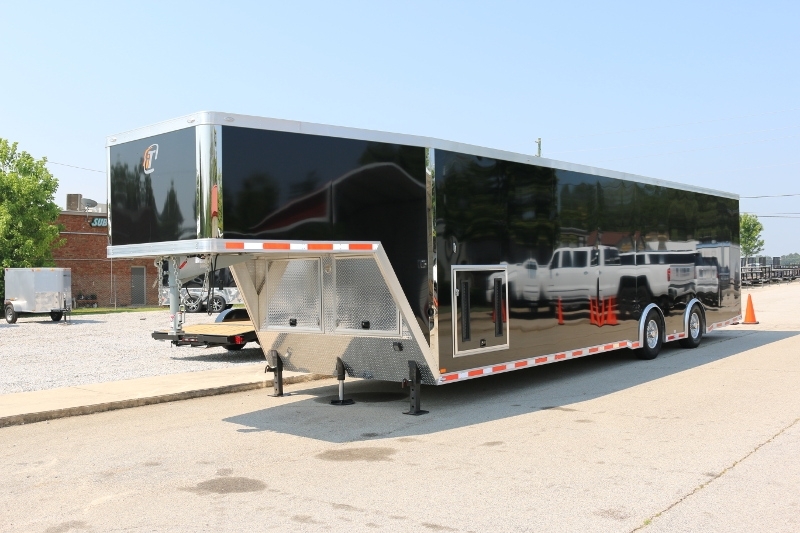 RPM Trailer Sales was the original designer & builder of the fabulous used 40’ inTech aluminum Gooseneck Trailer. 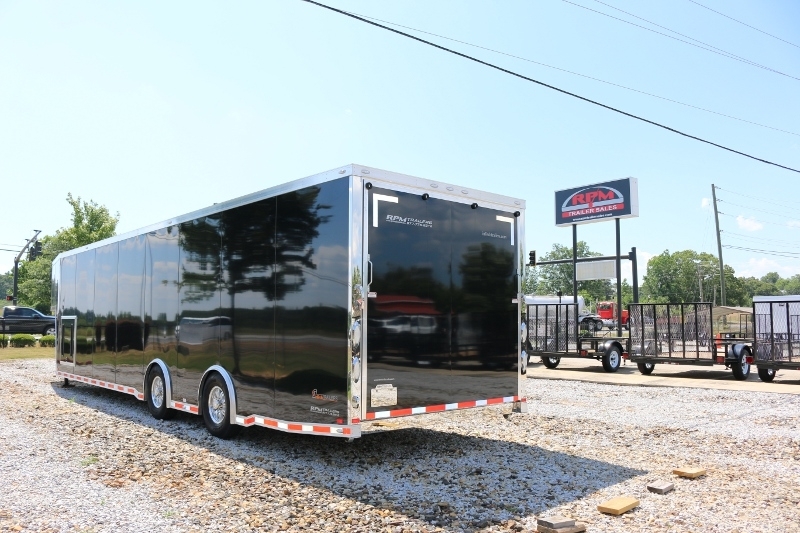 Don’t miss out on a great opportunity of owning one of the best aluminum trailers on the road. 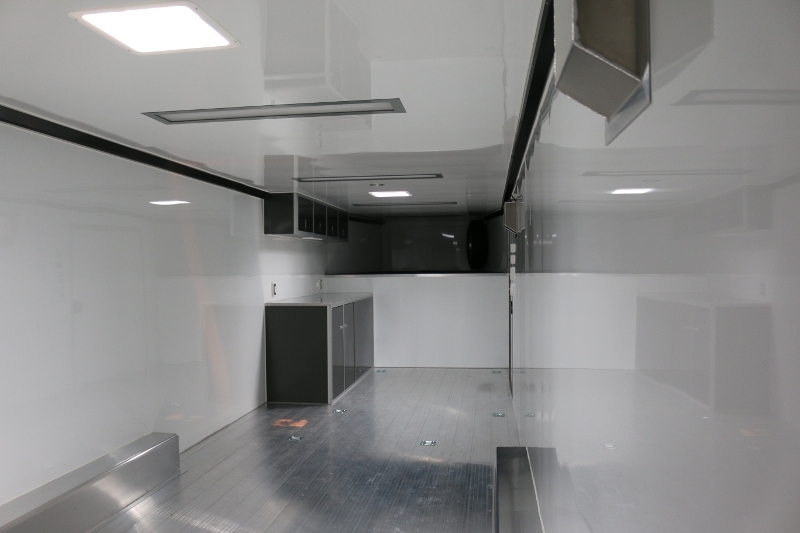 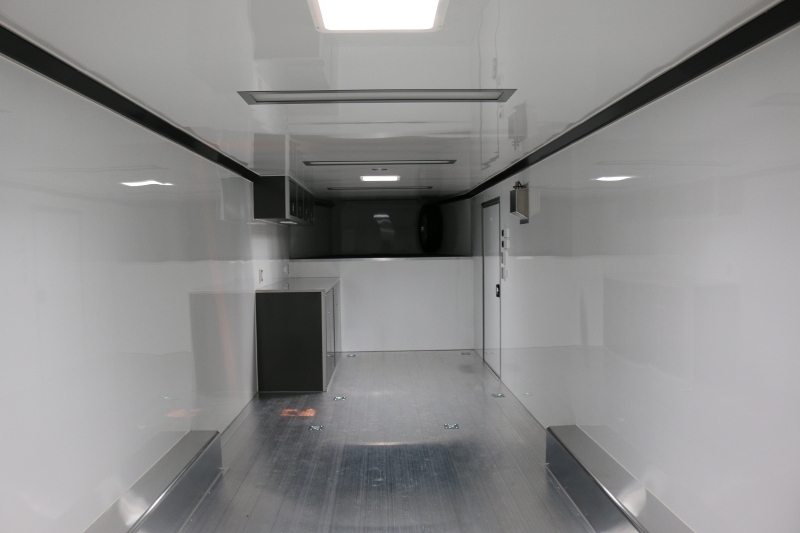 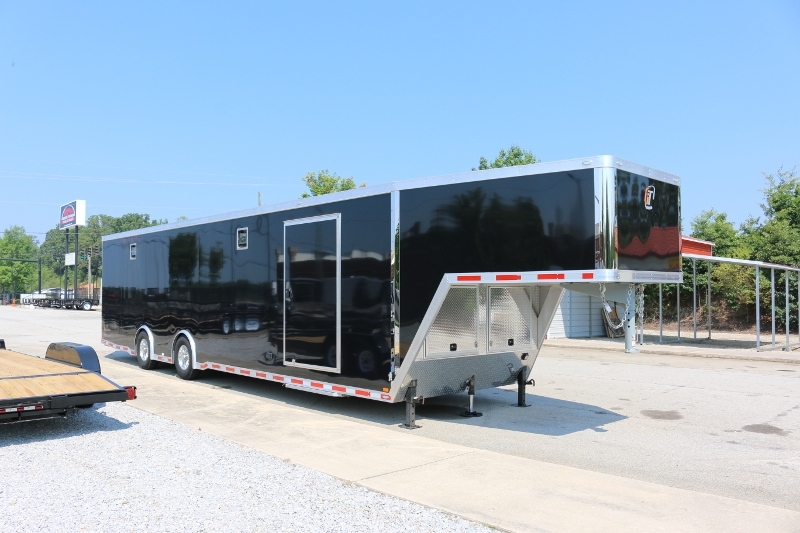 This well-kept race trailer has many great features & upgrades and perfect for your next trailer. 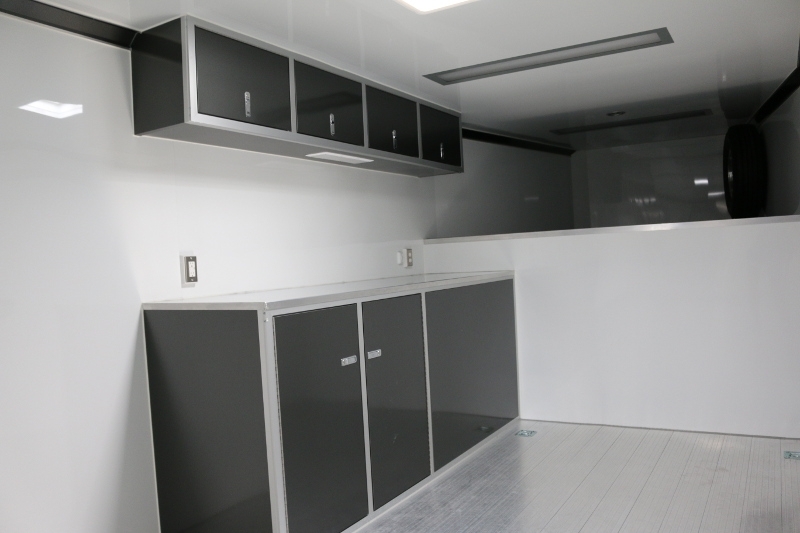 It’s Like Brand NEW! 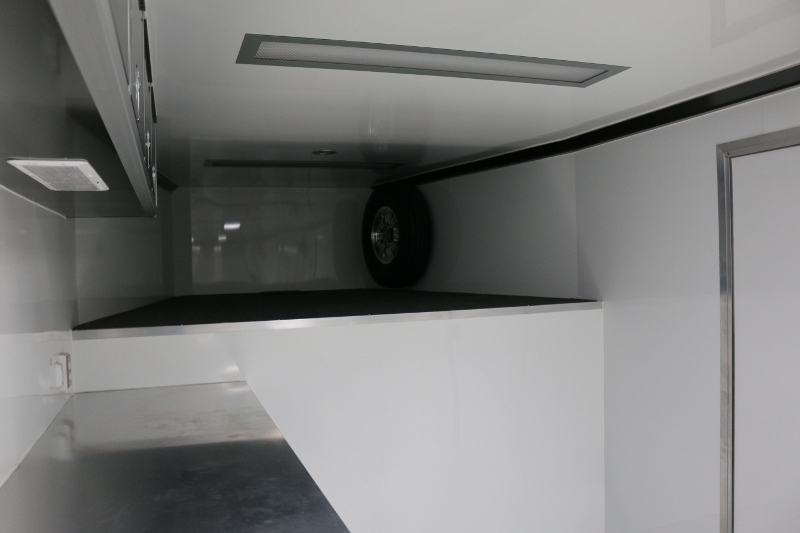 and comes equipped with options, options, and more options. 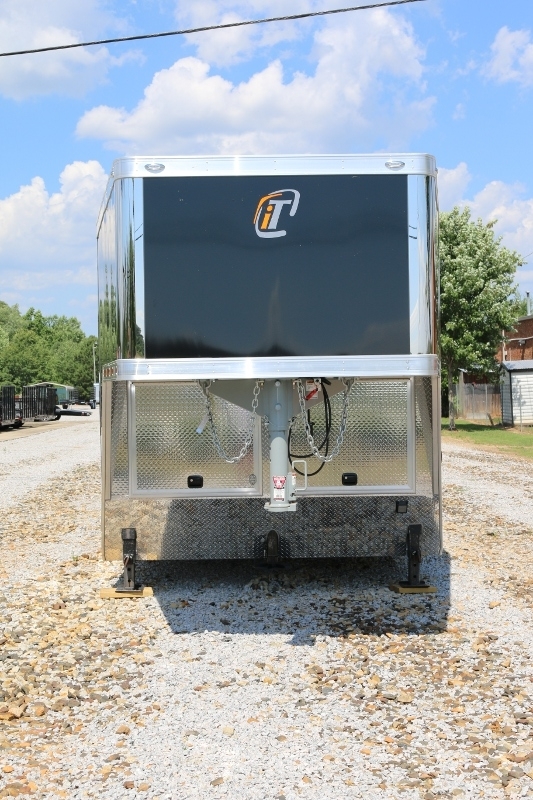 You can purchase this used inTech trailer by contacting RPM Trailer Sales. 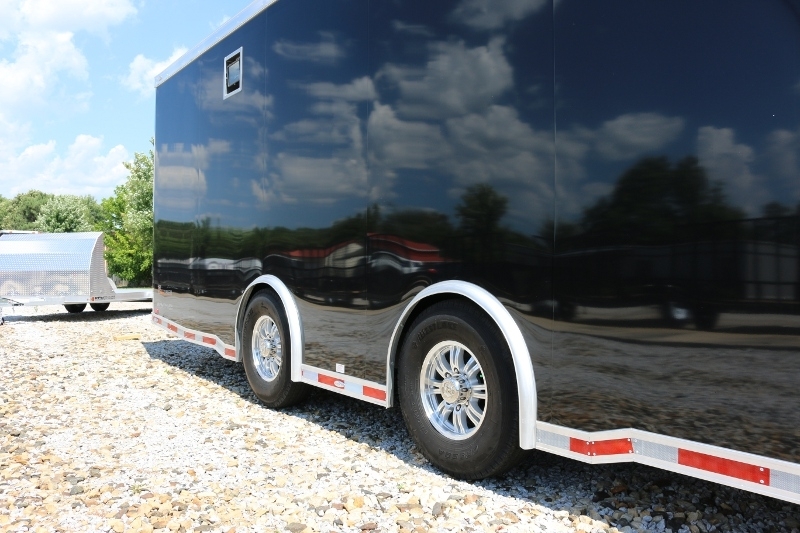 Custom Aluminum perfection at a great price. 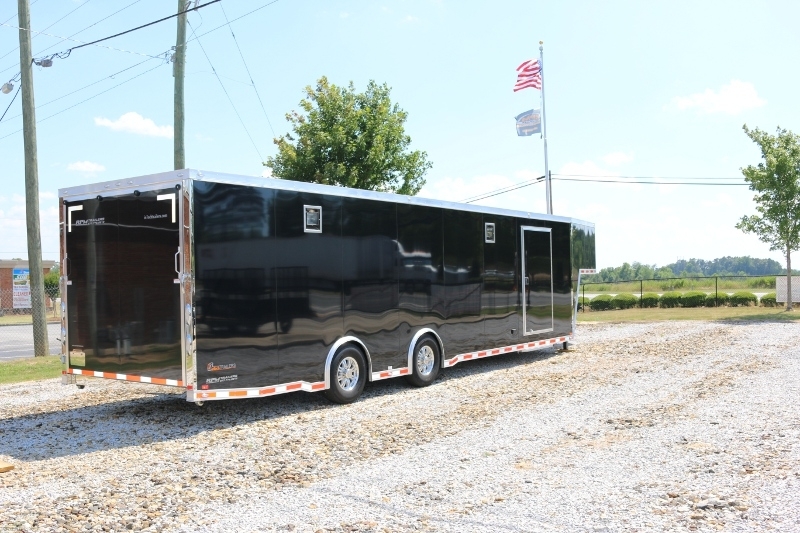 Call us today for more details 706-654-2882. 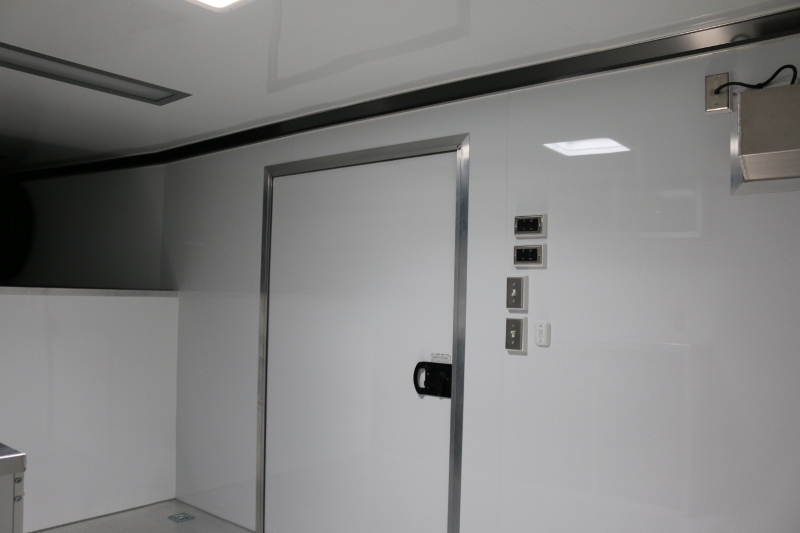 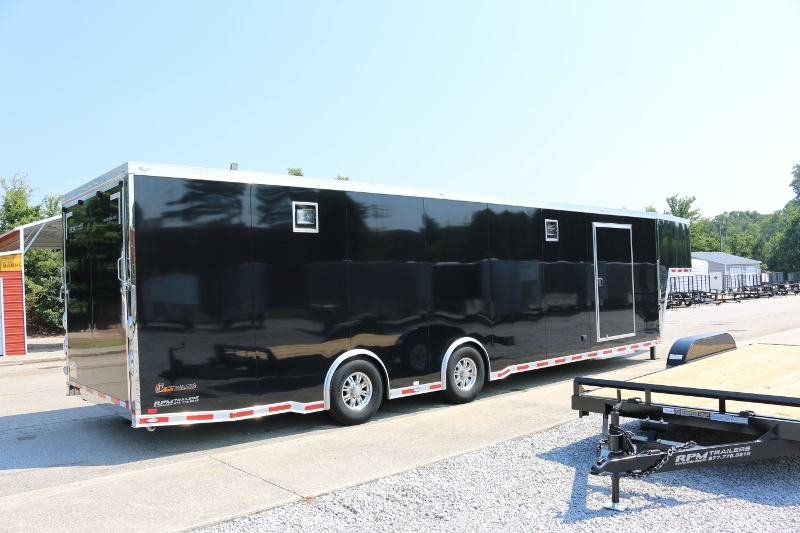 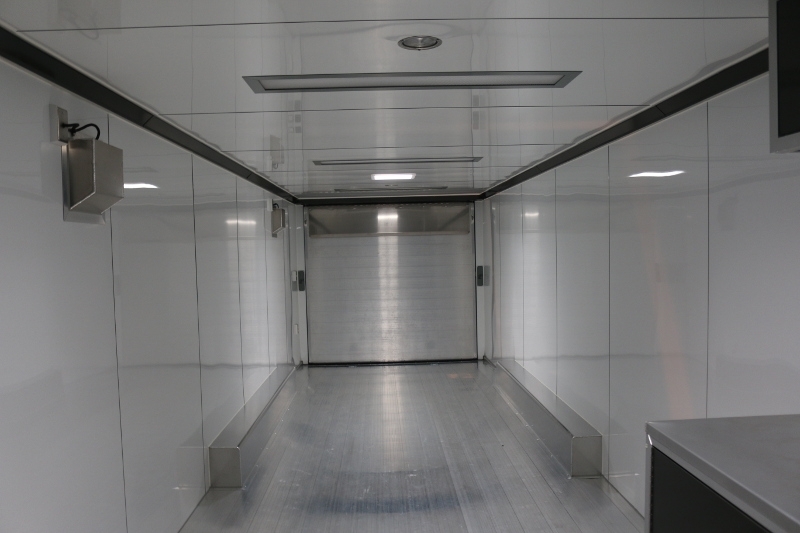 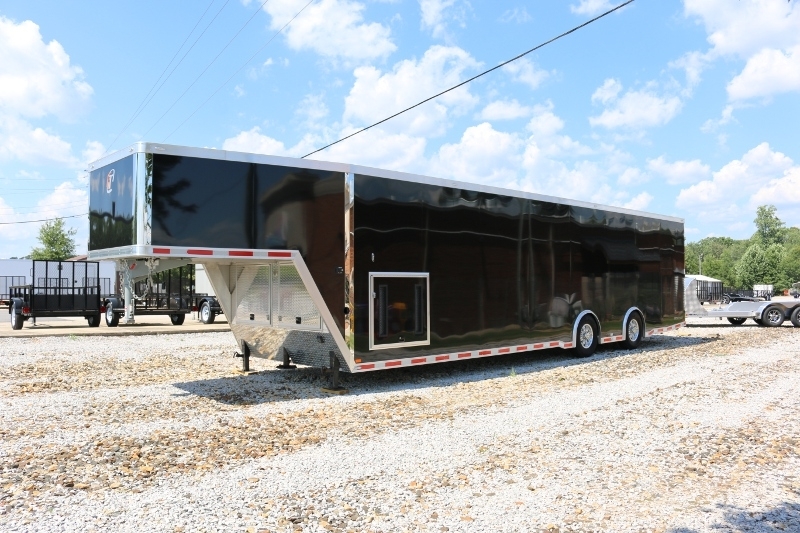 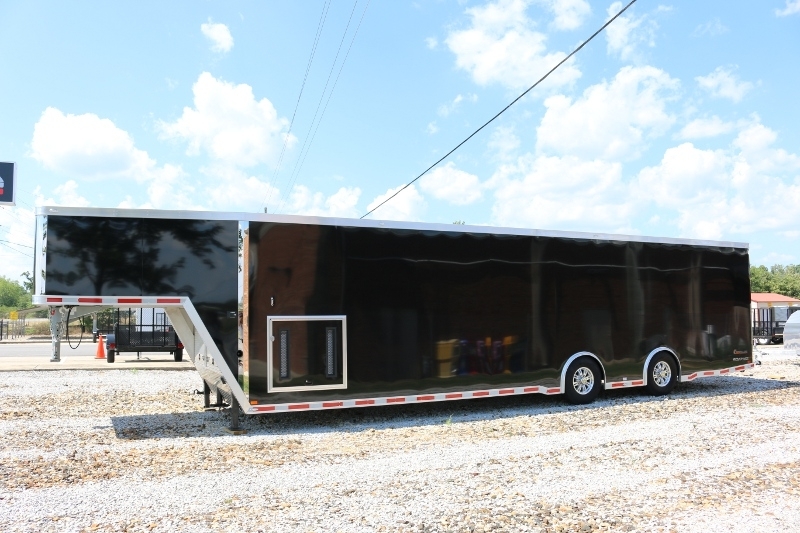 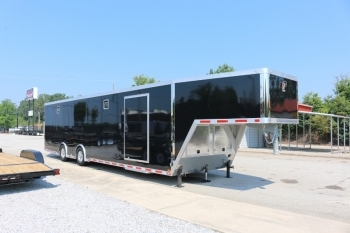 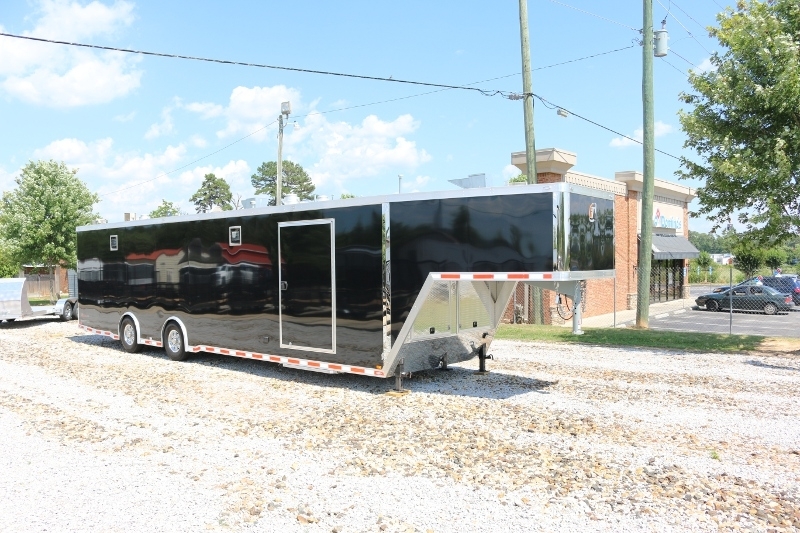 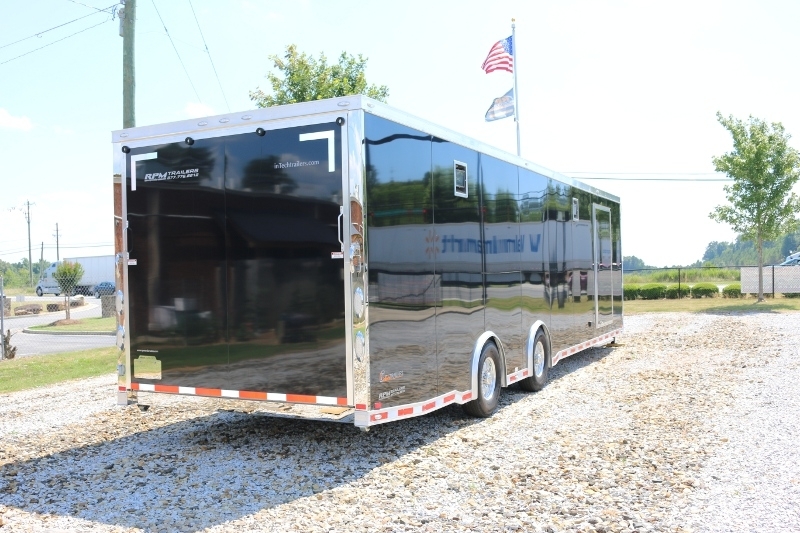 Check out all the images of this awesome pre-owned aluminum inTech gooseneck trailer and let us know what you think!